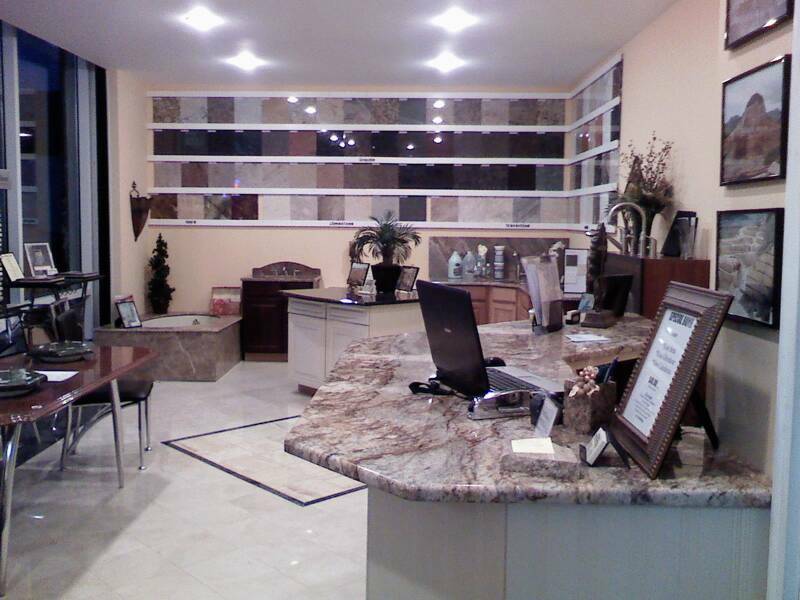 RMG is a family-owned and operated business, with sixteen (16) Years of experience, that specializes in all natural stone and quartz surfaces. We pride ourselves in giving our customers the best service and cost in the industry. With our professional staff we are a one-stop-shopping facility offering services to not only our residential customers but to commercial clients as well. 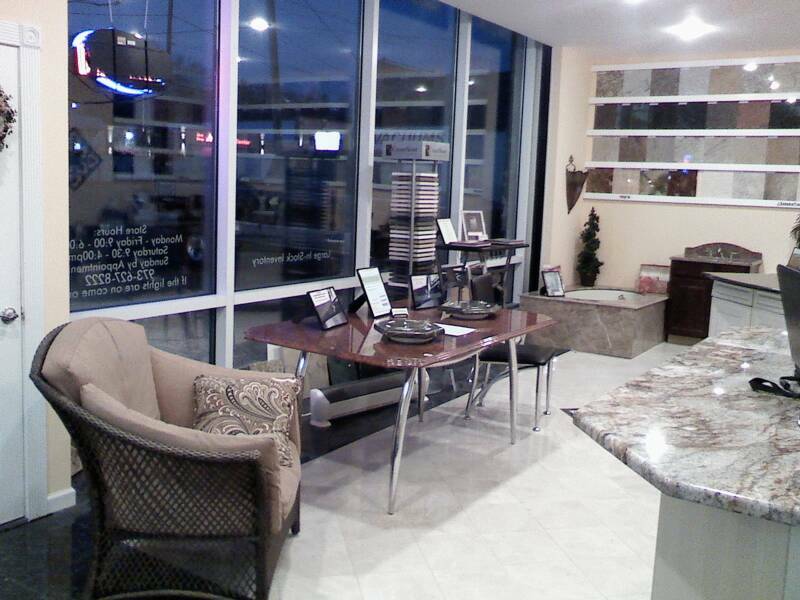 our Commercial Clients Conference Tables, Buffet/Servicing counter tops, and hotel reception desk tops. Because of our commitment to our clients' satisfaction, we offer a 100% Guarantee of all work. If you are not satisfied with our product for any reason, we will do whatever it takes to make it right, subject to the terms and conditions stated on our contract. We stand behind our product so that you can always buy with confidence from Rockaway Marble & Granite.